Kiwi Movers have extensive experience of moving businesses and families in Chelsea and the surrounding areas. Our headquarters are located in nearby Wandsworth and we have great professional relationships in the area. We’re proud of our local reputation and work hard to maintain it, but we don’t expect you to take our word for it. The key to a successful, hassle-free move is to select a partner that you trust to get the job done right, without the stress. So we proudly refer all customers to our Which? Trusted Trader status before they get in touch to discuss their move. This hard-earned endorsement recognises our commitment to quality service and good value. And if that’s not enough, why not check out our reviews on Google? Full relocation service; our full relocation service covers every aspect of your move, from planning to unpacking. Crate hire; crate hire is very important if you’re planning to move valuable or fragile items. Don’t take chances when it comes to packing options. Hoist hire; we may recommend hiring a hoist if your property has limited access. Narrow stairs and doors can pose challenges for a safe and efficient removal and using a hoist can negate these issues, saving time and improving efficiency. 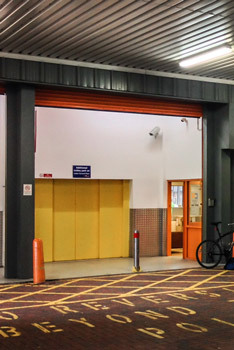 Storage; our CCTV-protected, flexible storage facilities near Chelsea are ideal if you’re moving to a smaller place, plan on renovating or wish to de-clutter without getting rid of your stuff permanently. Shipping; door-to-door shipping service designed to get your stuff safely to its destination at the cheapest available price. Packing and unpacking service; smart packing and unpacking, using the right materials, is often the difference between having a hassle-free move and a stressed out day. Handing the packing over to us also means you’re fully covered by our trade insurance. 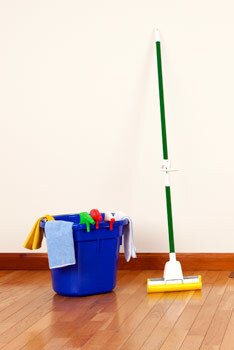 End-of-tenancy cleaning; we provide a comprehensive end-of-tenancy cleaning service that eliminates hassle and improves your chances of getting your tenancy deposit back quickly. 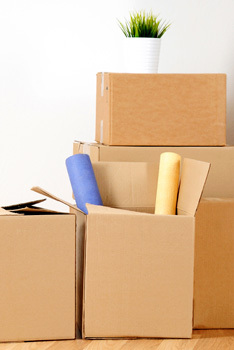 Rubbish removals; we can take care of rubbish removal and disposal after your move. Chelsea is now outside of the London congestion charge zone, having been included in the congestion zone until 2010. The area of Chelsea can be particularly busy when Chelsea FC are at home. We look to avoid planning a removal that clashes with a Chelsea home game. Our pre-move survey identifies all potential access issues before they become a problem, paying particular attention to parking restrictions in Chelsea and events that lead to traffic congestion, such as the Chelsea Flower Show, which takes place around the third week of May.